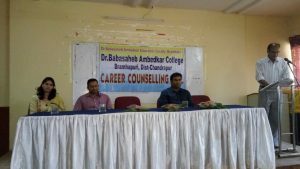 The college has Career counseling cell to provide information above various career opportunities to students it also work for the all-round development of the students. The committee consists of the following members. To disseminate information about various jobs opportunities and competitive examination among the student. 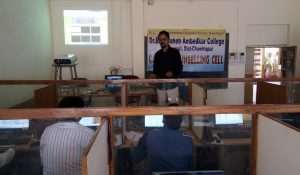 To organized guest lecturers, Training, Seminars and workshops for the student. To motivate Student for comparative and civil services examinations. 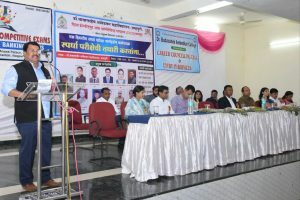 To organized various social oriented objectives for the Students.